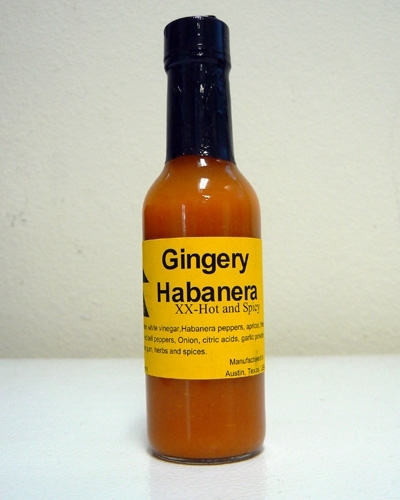 You've never had a hot sauce like this before. 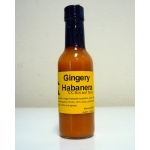 An intense flavour of ginger followed by sweetness of appricott and then the blast of hot habanero to give it a certain something special. One sauce with three flavours. Try it once then you will be hooked.